It turns out this blogging thing is hard for me to keep up with. Maybe there will come a day when I can write a post weekly or even daily, but for now I will continue to write when the moment calls me to. Today I feel pushed to write because this is a very special day in my family's life. Today we celebrate the 2 years that Ari has been on the earth. I can't think of any day more worthy of celebrating! It's amazing to me that times of anguish in life often become memories that I want to remember. There aren't many moments in life when our hearts are ripped wide open. The opportunity to truly feel deeply is one I want to recall every now and again, if only to remind myself that my heart has that capacity. 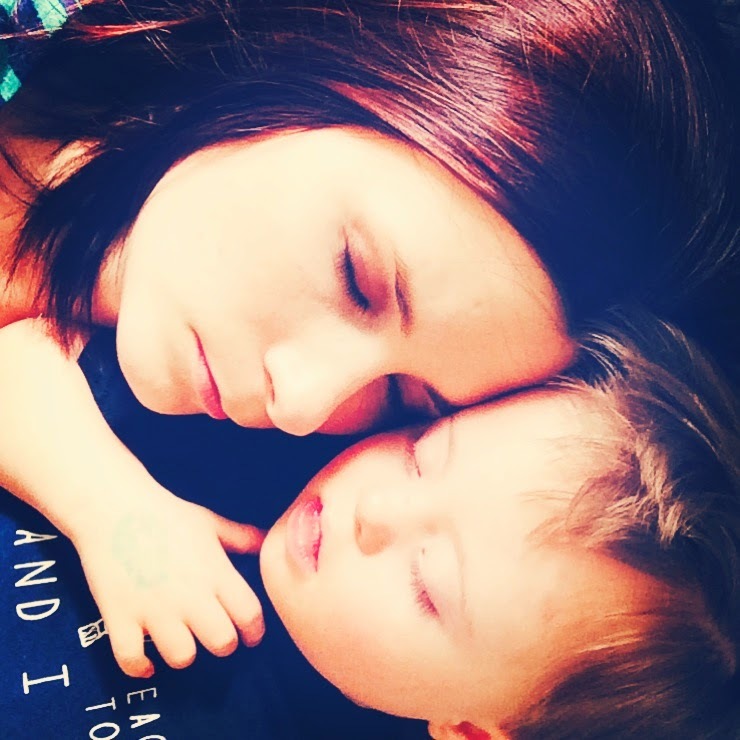 Without the grief, my heart never could have opened up enough to receive the love that my son was bringing into it. 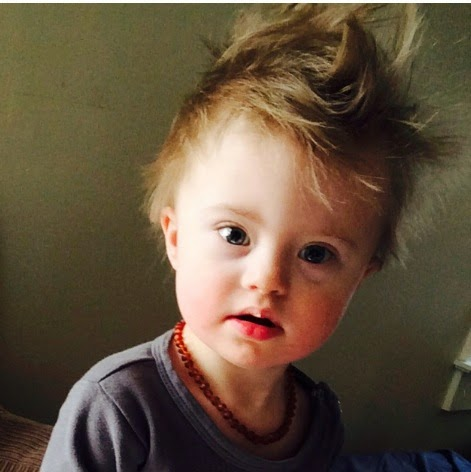 After we found out our new baby had Down syndrome, I knew our lives would never be the same. What I didn't know was that I would be thankful for that fact. I pictured the worst and all we have experienced thus far is the best! 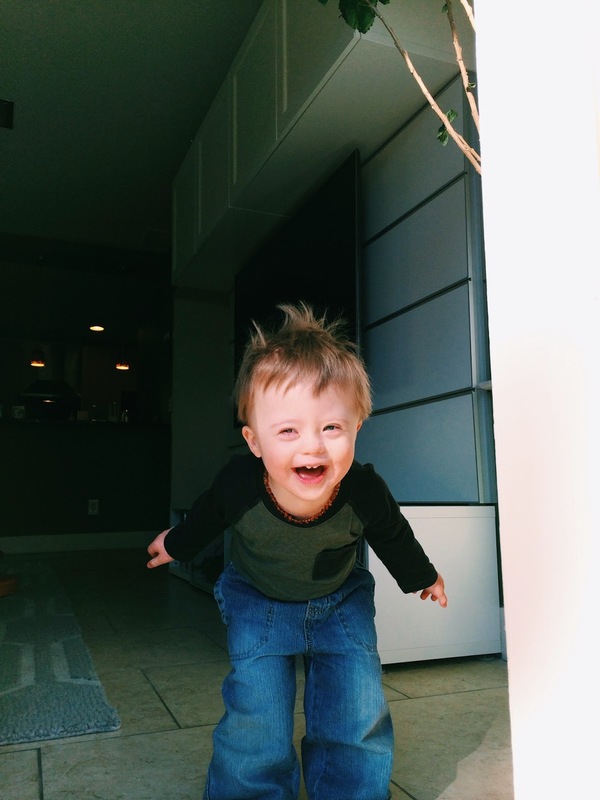 Ari teaches us everyday that he is more capable than the world would give him credit for. He teaches us compassion for others who are different than us. He helps us learn patience as he learns things on his own timeline. We are so excited to see how he will help shape his sibling, who is due in September, into a most loving and understanding person. I wish I would have had someone like Ari in my life growing up. I encourage you to befriend someone who might ordinarily avoid because they are different. You would be surprised how much you can learn from them. 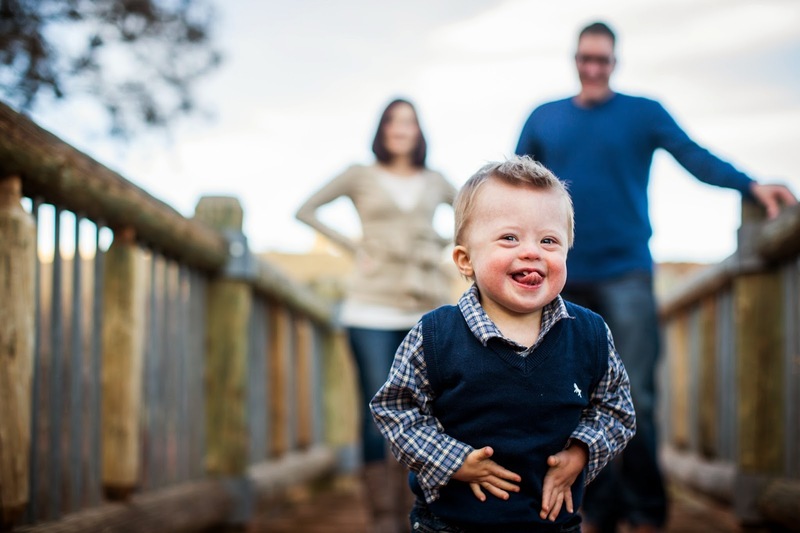 The website is up just in time for World Down Syndrome Day, March 21st. Please share with anyone who could benefit from it. Now I will go snuggle my two year old and cry because the time goes by too fast!